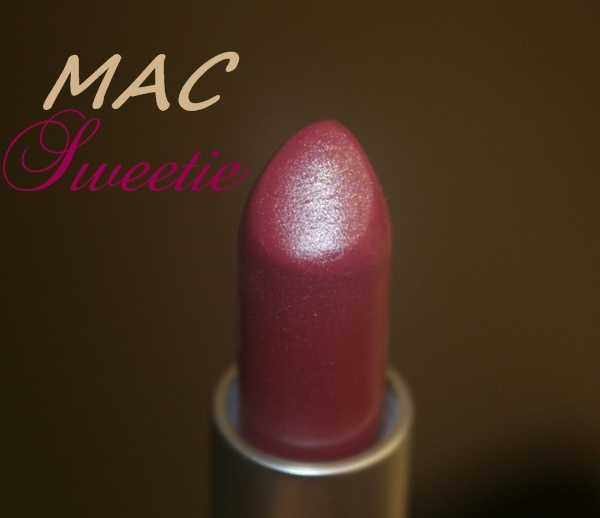 MAC has introduced yet another stunning lipstick with the name Sweetie which is slightly mauve pink with sliver shimmer. 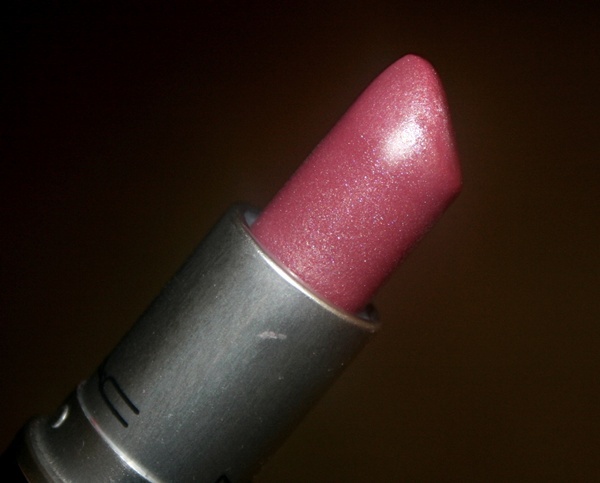 It has a lusture finish which adds on to its shimmery pink. 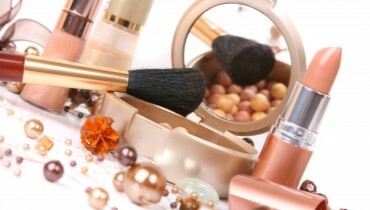 The main that makes it wearable is the right amount of pink and mauve undertone because of you gives a shimmery impression without being too frosty. 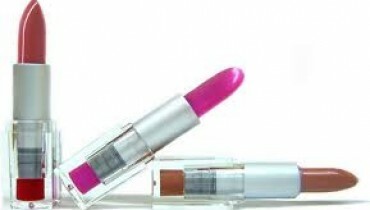 As is the case with most of the MAC lipsticks, you can easily get 3 hours of wear time. 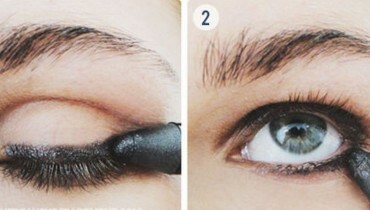 Its formula is quite nice, as you get a quite sheer look on first swipe which I love the most. 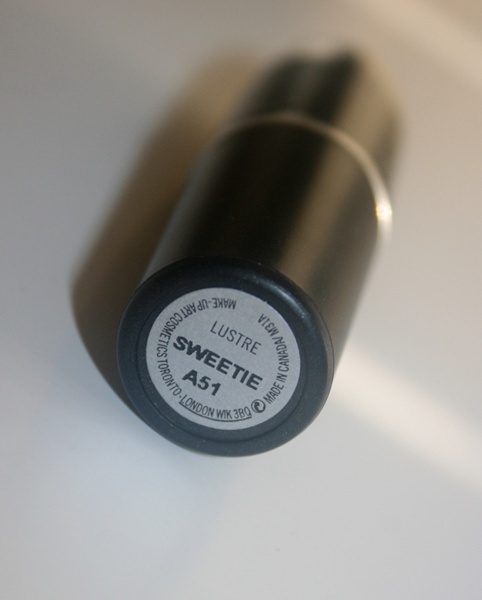 You can wear this lipstick with a neutral eye look. 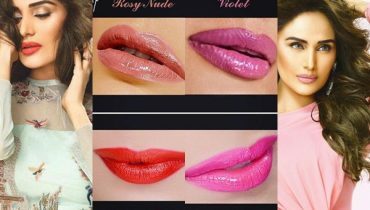 In this new season, if you looking for a wearable medium pink and also do not want to lean towards hot pink territory, Sweetie would be the right choice for all of you.